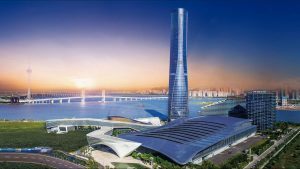 Explores the most iconic and important buildings and locations that will propel Hengqin into the future. 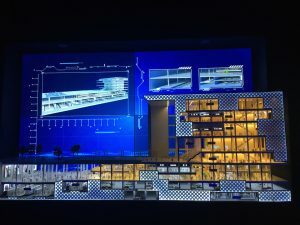 Xiangzhou Port is one of the zone’s major projects to develop cultural industry. 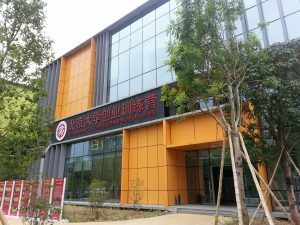 Launched concurrently with Inno Valley HQ on 29 June 2015, the Peking University Entrepreneurship Training Camp Hengqin Base is a nonprofit platform supporting young entrepreneurs from the Greater Bay Area including Guangdong, Macau, Hong Kong and Taiwan. 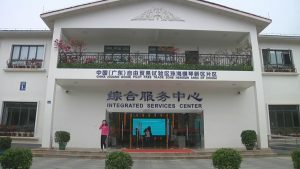 Located at 189 Baoxing Road in Hengqin New Area and covering 1,400 square meters, Hengqin Integrated Services Center serves as a “one-stop “comprehensive service hall” for all administrative matters within Hengqin New Area. 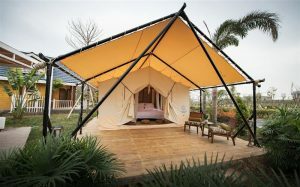 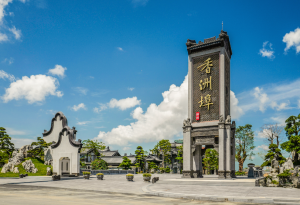 Covering about 66 hectares, the park promotes ecological and wetland conservation and offers a wetland ecology exhibition, wetland leisure experience, seawall original ecological plant viewing and management service zones. 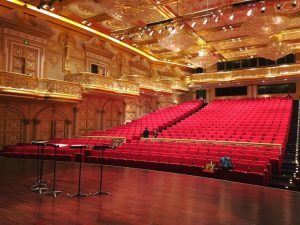 The Zhuhai Huafa & CPAA Grand Theater is the first multi-purpose venue for performing arts that complies with international standards in Hengqin. 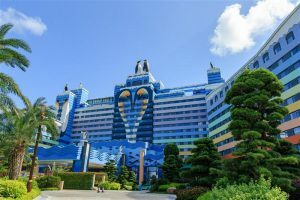 Opened in February 2015, Chimelong Penguin Hotel is the largest penguin-themed hotel in the world. 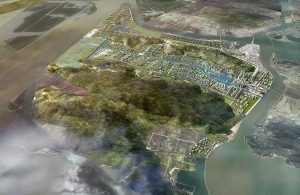 The Hengqin government has announced that it expects to complete construction of the RMB20.6 billion Hengqin Port & Integrated Transportation Hub by the end of 2022. 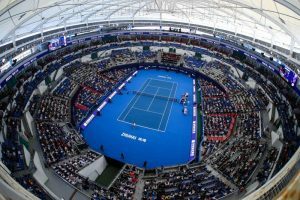 Hengqin International Tennis Center is an international standard tennis facility and the only world-class venue for tennis in Zhuhai and Hengqin.